Years ago, the planet Kumaria suffered a massive explosion and showering the Earth with its debris. As a result, Earth's bears became aggressive towards humans, prompting the humans to erect the Wall of Severance, isolating the Bear World from the Human World. 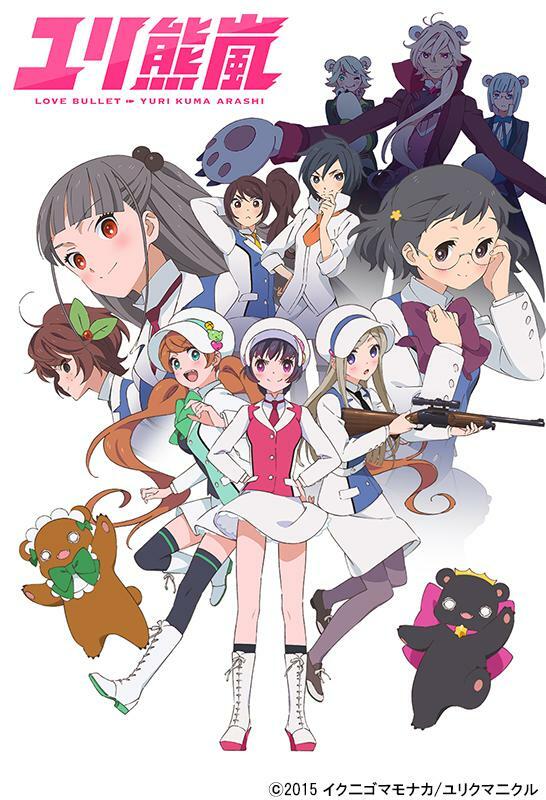 Now years later, two female bears, Ginko Yurishiro and Lulu Yurigasaki are disguised as humans and infiltrate Arashigaoka Academy, where they hope to find a way past the wall and attack the humans. But thinks get complicated when Ginko shows an interest in Kureha Tsubaki, a girl who hates bears after her friend is eaten by one.